Our mission is to reach out to the abandoned and destitute children, sharing with them the everlasting Gospel of Jesus Christ. 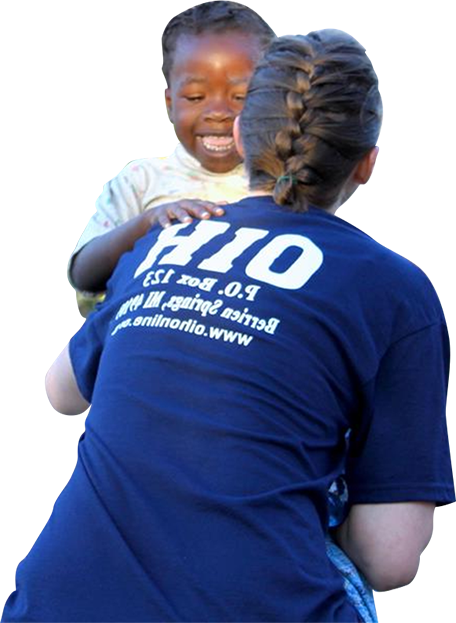 Welcome to the Orphans International Helpline website. 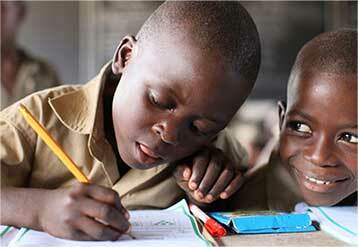 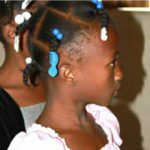 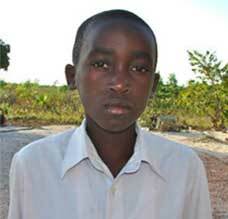 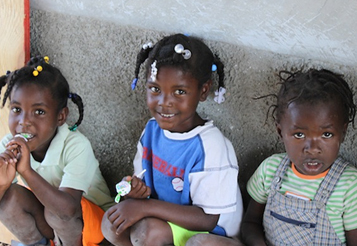 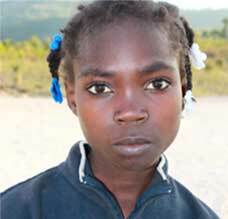 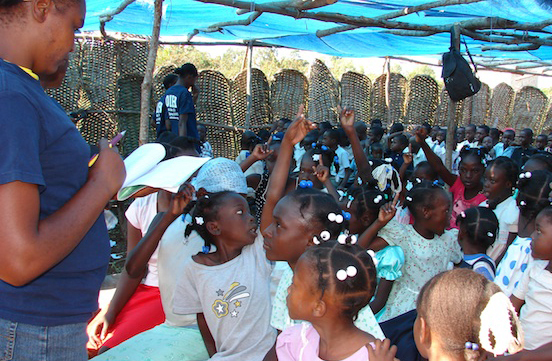 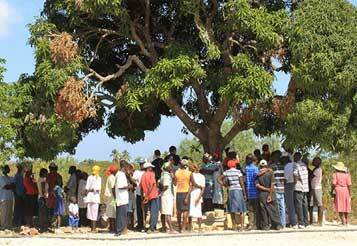 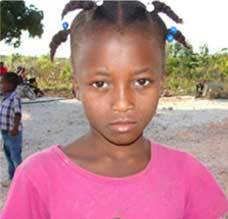 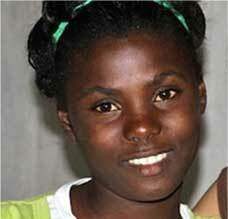 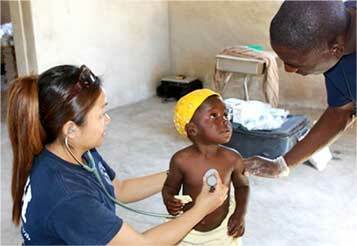 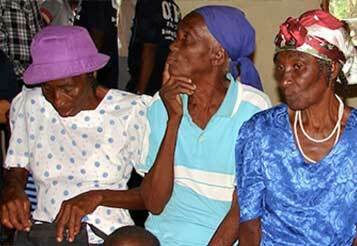 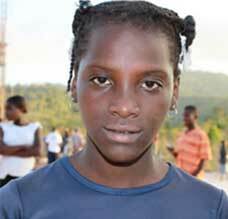 This website is to help you discover the treasure of our work with the orphans in Haiti. 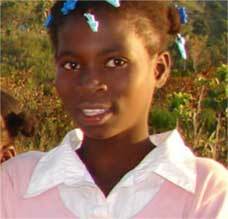 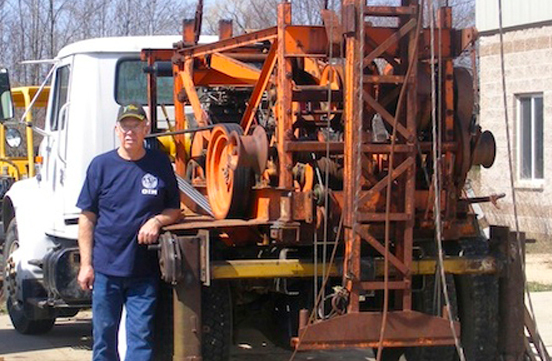 The lives of Jean Florvilus and Brian Ladiny were changed forever in 2003. 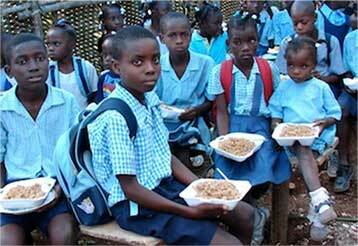 On a trip to Haiti, they were shocked to find little children running around half naked with empty bowls begging for food. 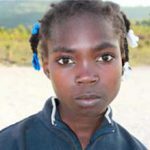 According to UNICEF, 46% of Haiti’s population lacks access to an improved water source, and most of Haiti’s water is contaminated with human waste and disease. 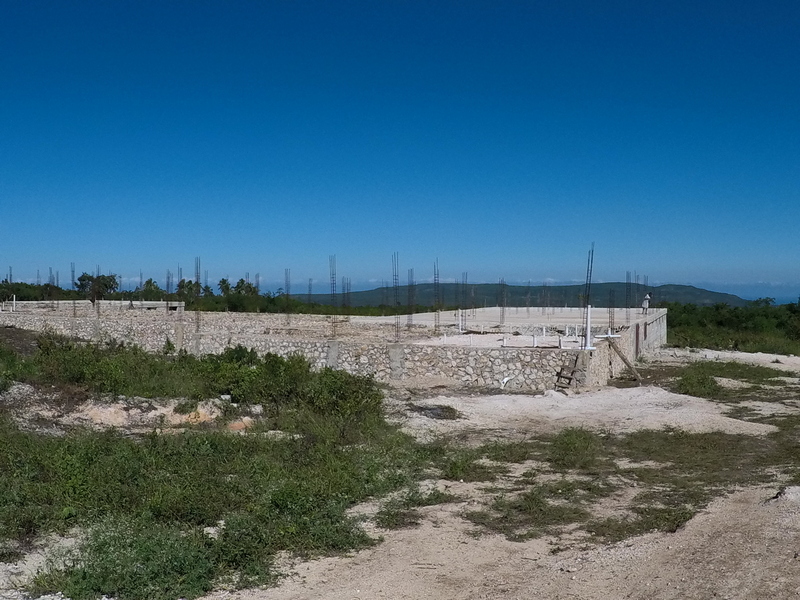 Currently we would like to build 4 classrooms to host our children and a principal office which we call in French “Direction.” We have the land but no financial means to build the school and the principal office.